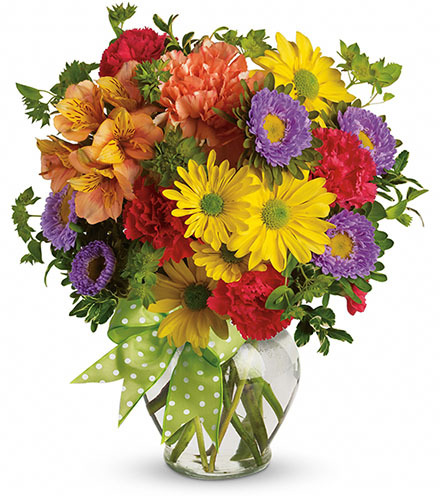 This arrangement of our Lazy Day Sunflowers spread warmth and beauty of the season with its sunlit elegance. 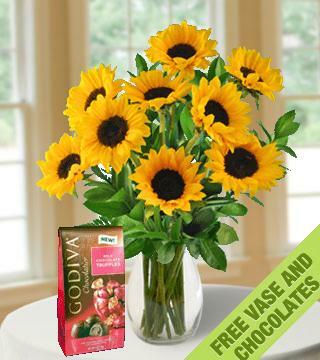 Nine stems of our freshest sunflowers arrive with a FREE classic clear glass vase and a FREE bag of Godiva® chocolates to create a wonderful gift that will have your special recipient falling in love with everything this season has to offer. 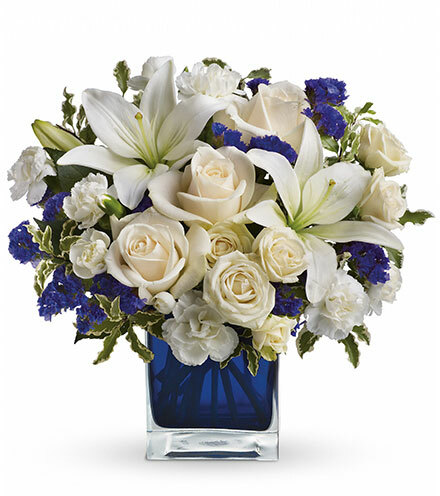 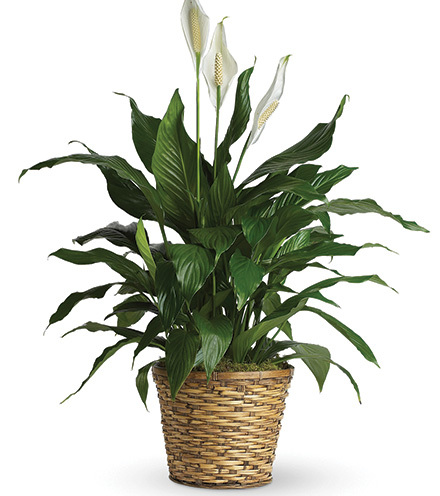 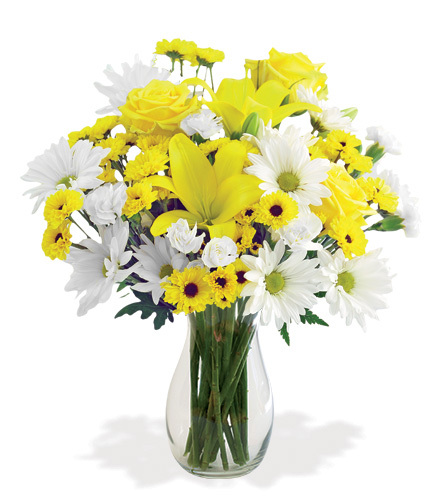 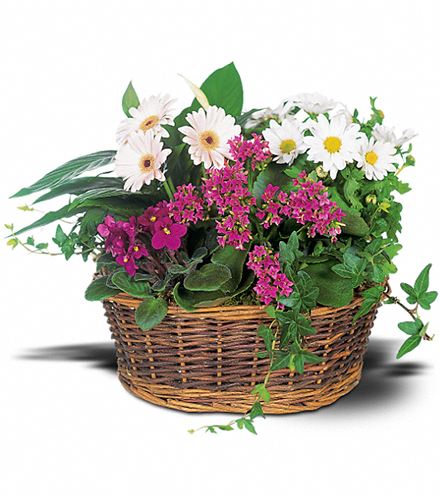 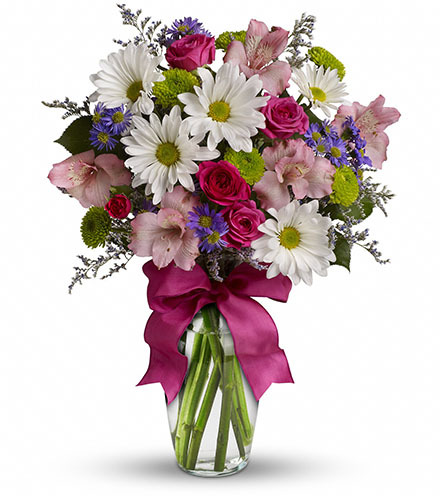 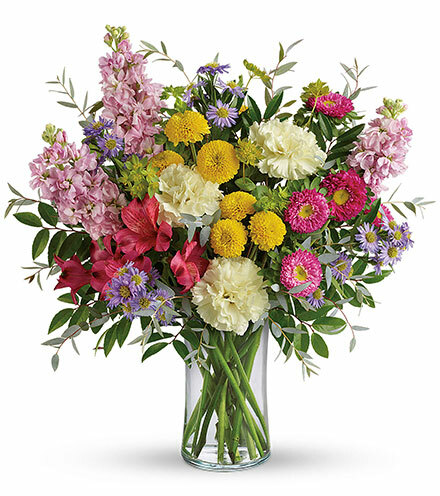 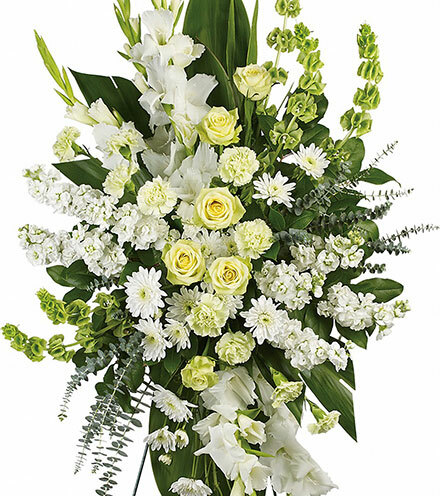 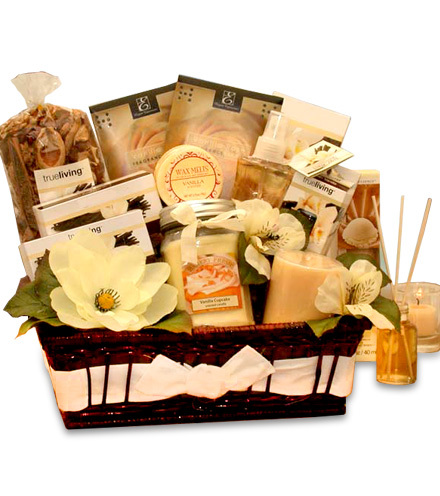 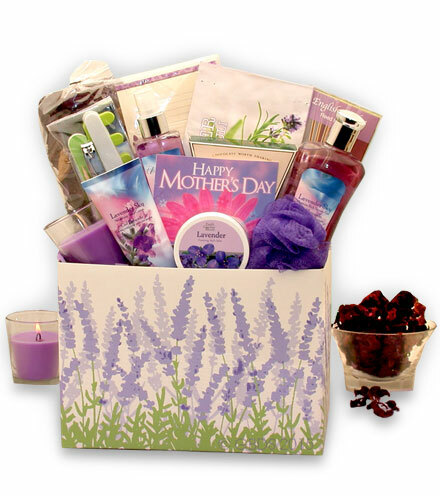 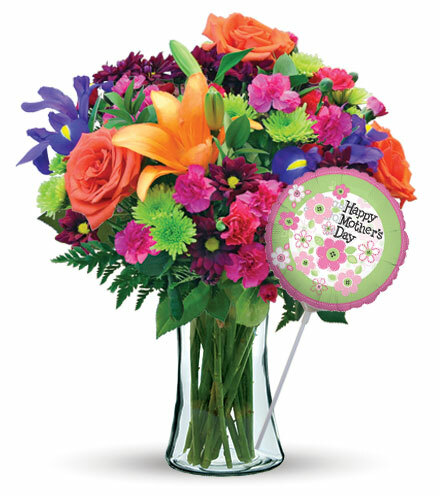 This arrangement is perfect to send for birthdays, anniversaries, or to offer your thanks and gratitude! 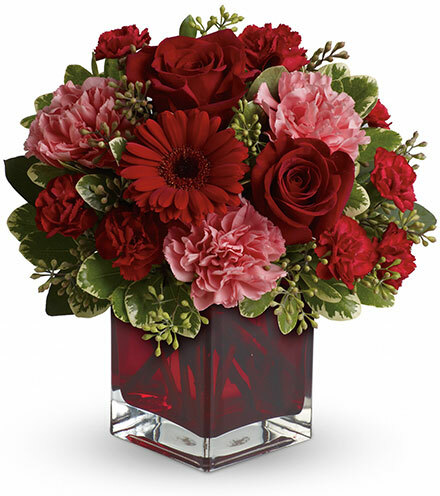 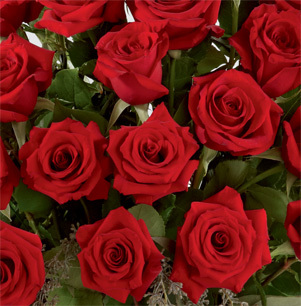 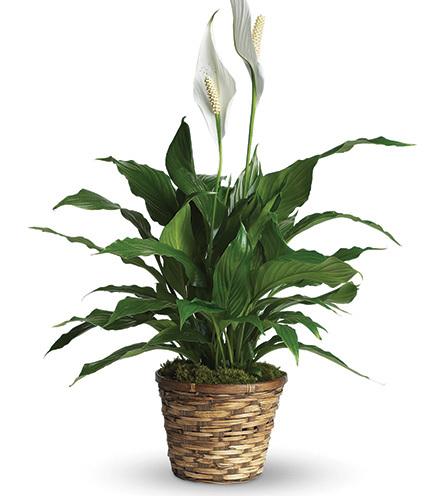 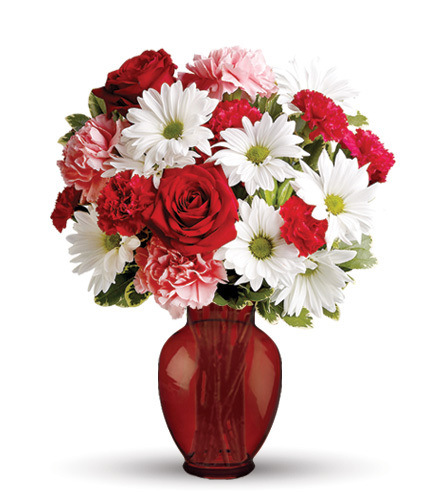 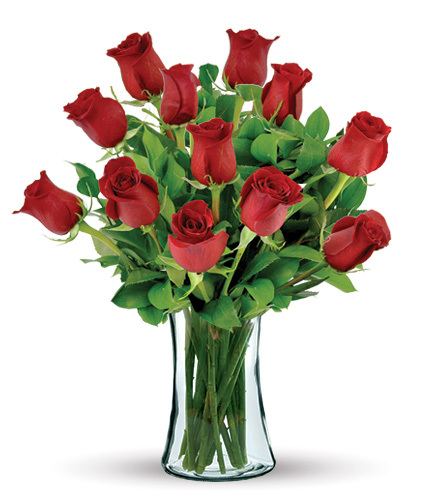 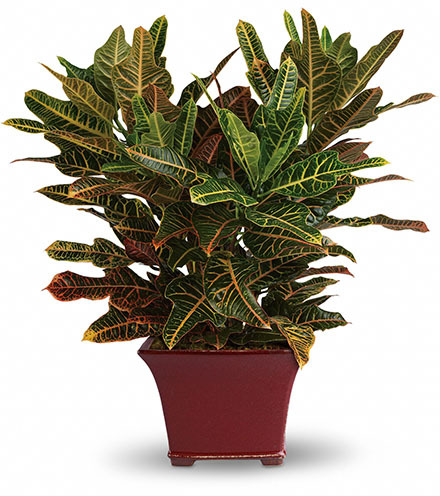 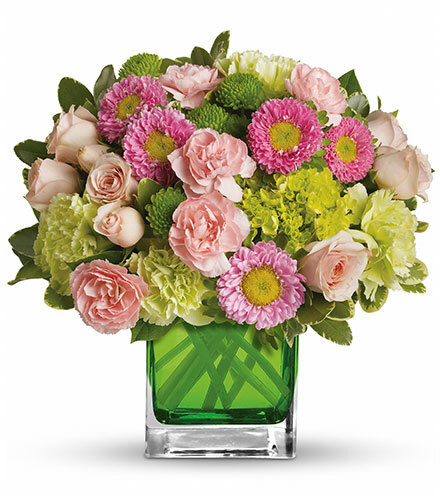 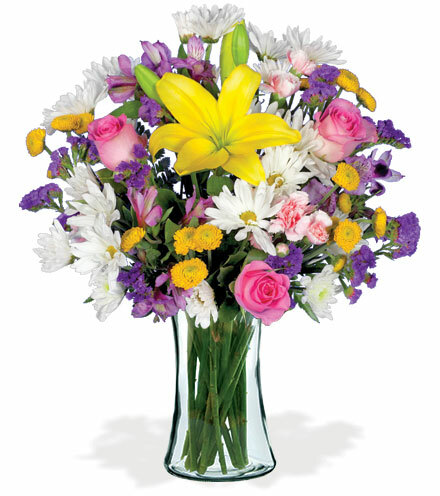 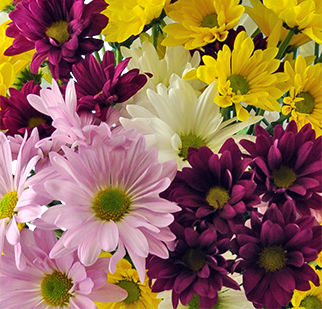 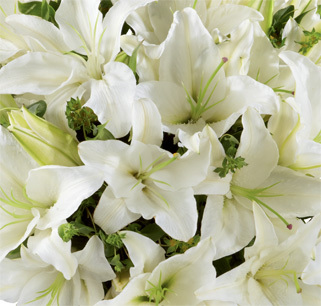 This arrangement includes 9 stems, a FREE Godiva® Chocolate bag and a FREE clear vase.